Manchester City are to announce the signing of highly-rated midfielder Ante Palaversa from Hajduk Split, according to The Guardian. 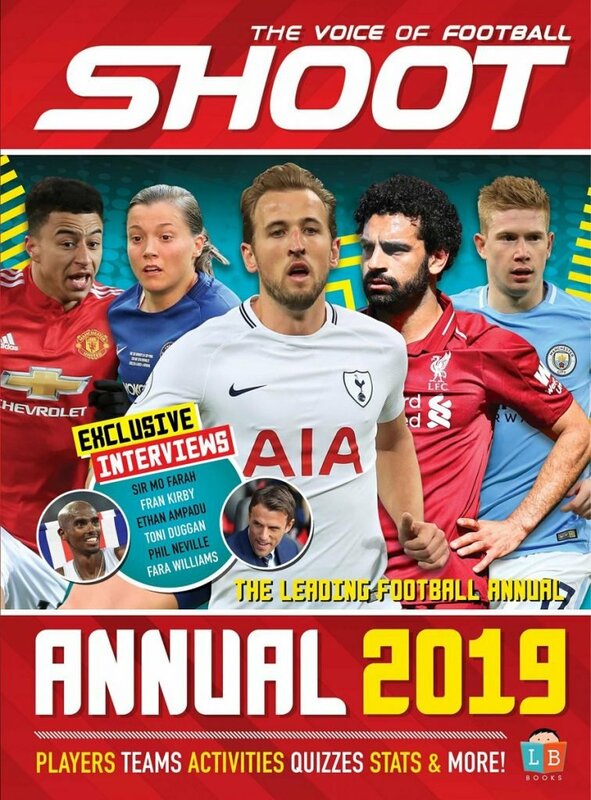 It’s reported that the Premier League champions have agreed an initial £7million deal for the 18-year-old who has impressed since breaking into the senior team this season. The Croatia Under-19 skipper will return to Hajduk until the end of the season and could also possibly stay there for the next campaign. Palaversa can play a number of positions in the midfield area, one of those being in front of the back four, where he’s been utilised in four of his 17 appearances this term. This is a position where City are planning for the future with the 33-year-old Fernandinho currently the only natural defensive midfielder in Pep Guardiola’s squad. 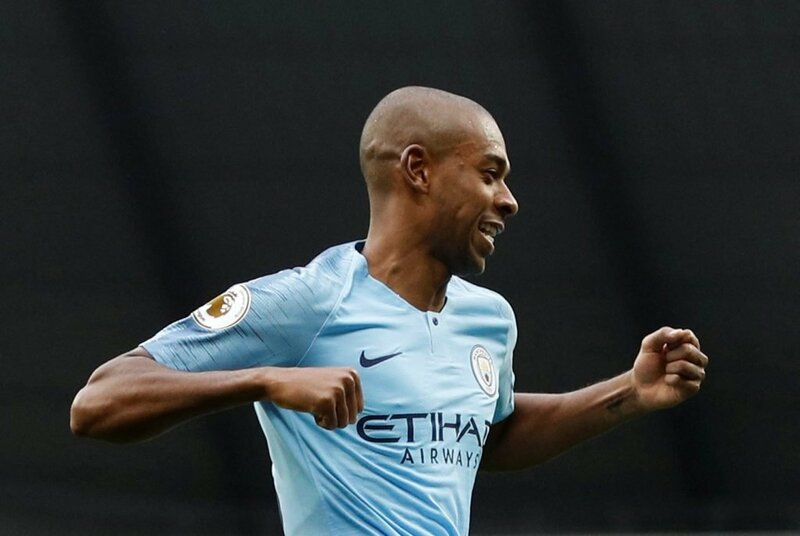 Fernandinho has been the man for City in the DM role since his move from Shakhtar Donetsk in 2013. 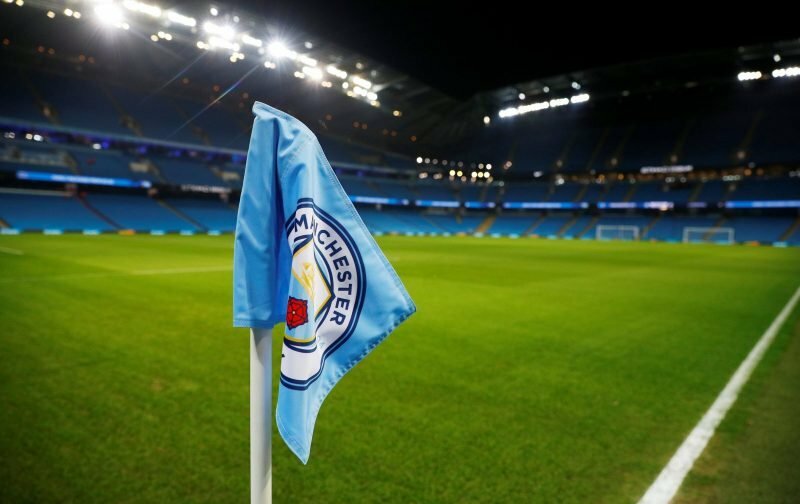 It’s claimed the Etihad side had been watching the progress of the exciting teenager for some time and, having done their homework, they’ve now made their move.